This set of cards and its accompanying book form a lively art-exhibition game for children aged eight and over. Each card represents a work of art. As well as key information, such as artist and date, the cards also use symbols and colours to indicate which Movement and Theme the work represents. There are twelve Movements – Renaissance, Baroque, Neoclassicism, Romanticism, Realism, Impressionism, Post-Impressionism, Expressionism, Cubism, Futurism, Surrealism and Pop Art – and six Themes – People, Places, Objects, Animals, Story and Religion. The main card game resembles Rummy, and the aim is to be the first to ‘put on a show’ (i.e. collect three and four of a kind). The game encourages children to become familiar with great art works and movements from the last five centuries, and helps them recognize the styles and themes that paintings share. 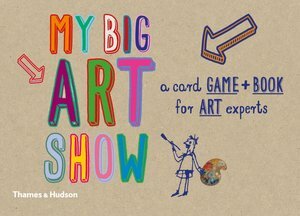 The cards show reproductions of over fifty major works of art, and children collect these cards in the game to curate their own art show. 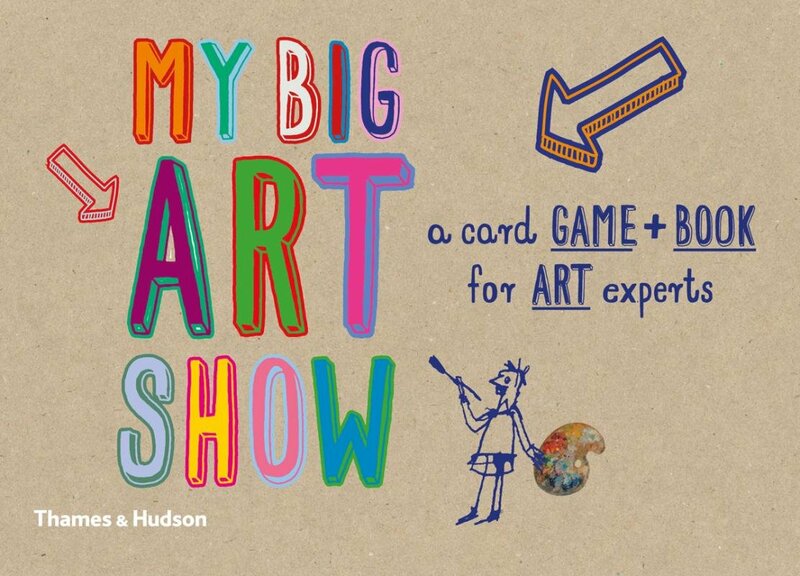 The book supports the game by providing further information on the artworks and artists, answers to questions on the cards and alternative games to play.